Maurice is a super sweet young dog born August 14, xxxx. Maurice is fully vaccinated and microchiped he is current on heartworm prevention. He is also crate trained and is great with Children, dogs, and cats. The reason his price is low is because he got out of the fence and chased the horse and got kicked in the face and got a couple teeth broke out. He is doing great, but will still need one canine pulled. Besides some missing teeth nothing is wrong with him. 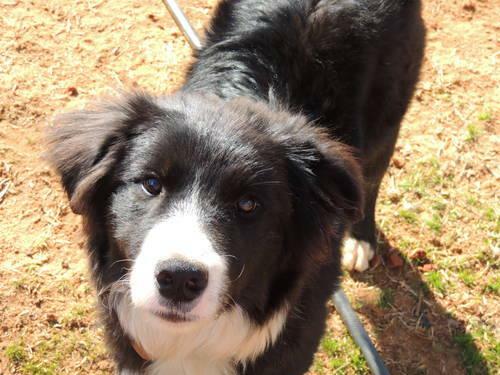 He would make an excellent agility dog or just a pet as he loves to snuggle on the couch. Any other questions feel free to contact me.